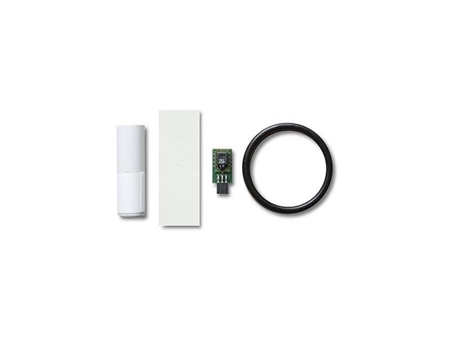 Learn the features of the HOBO UX100 023 temperature and RH data logger. Features include a temperature accuracy of /- .4 degrees F and RH accuracy of /- 2.5%. This product can store up to 84,000 measurements. New modes are also covered, including synchronized recordings of minimum, max, average and standard deviation; real-time feedback; and faster logging rates. This new products also provides visual alarms and a temperature/humidity probe with a 6-foot cable.